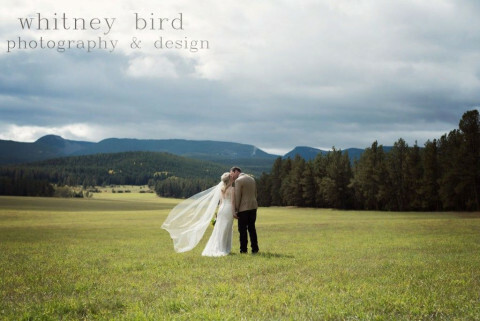 Whitney Bird Photography & Design offers high-end wedding and portrait photography throughout Eastern Montana with a studio location in Miles City, Montana. 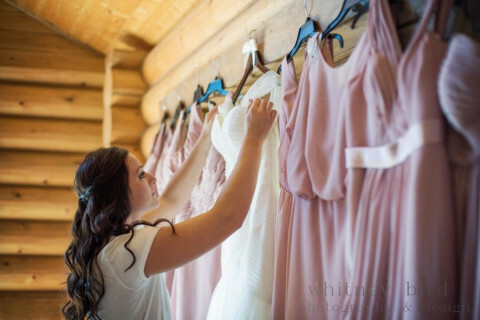 The studio offers a beautiful location for newborn portraits, cake smash sessions, boudoir sessions, as well as commercial headshots. 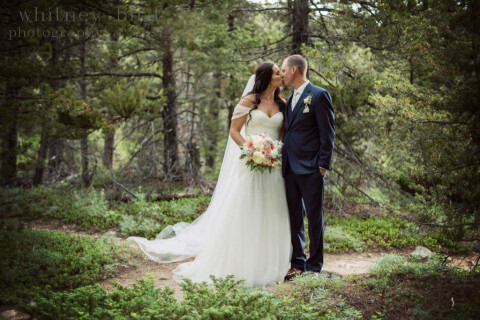 Engagement portraits, family portraits, and senior portraits are generally taken outdoors using the beautiful Montana scenery. 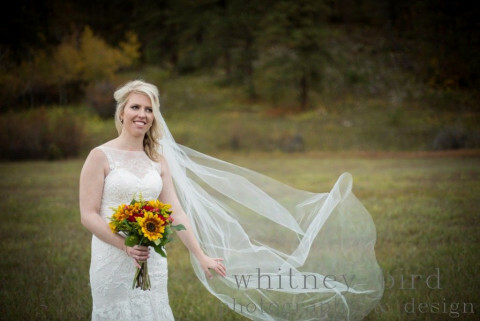 Whitney shoots weddings locally as well as throughout the state and always welcomes the opportunity to travel. 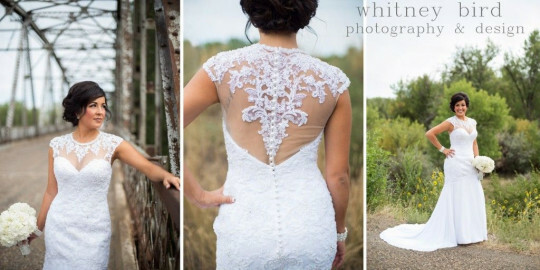 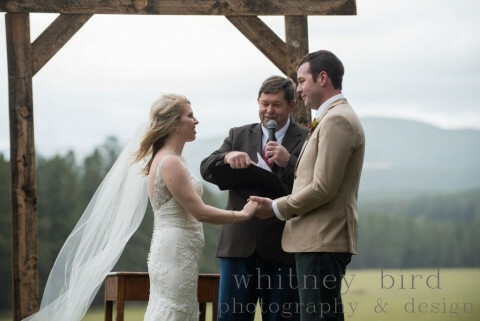 Whitney Bird Photography has been in business for nearly a decade, shooting dozens of weddings. 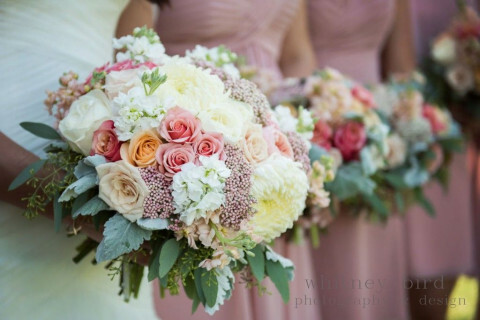 The studio location is a new addition to the business and will help better serve Whitney's clients. 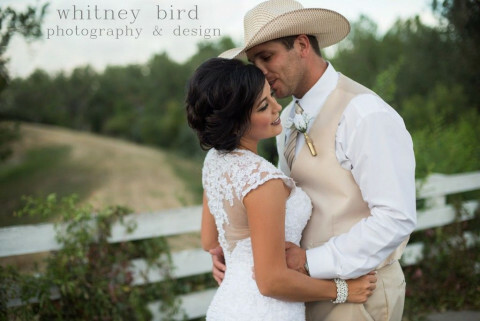 You may also contact Whitney Bird Photography & Design for your design needs whether it is wedding invites, save the dates, Christmas cards, or custom logos and business cards.